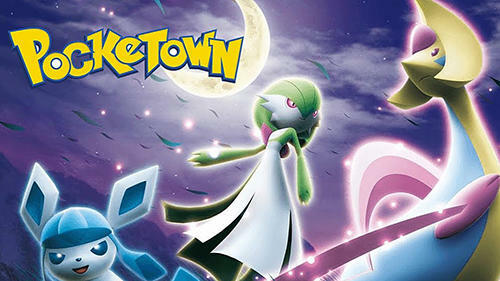 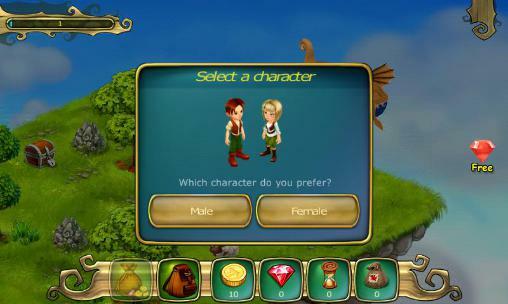 Get the top RPG games of the month for Android platform version 4.2.2. 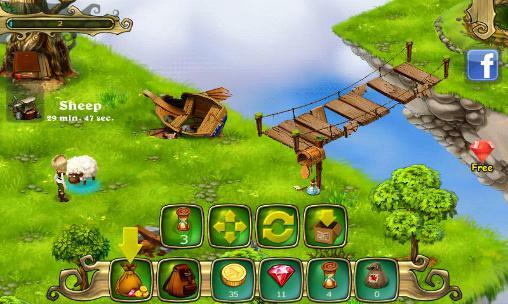 Download Apk files for smartphone and tablet for free. 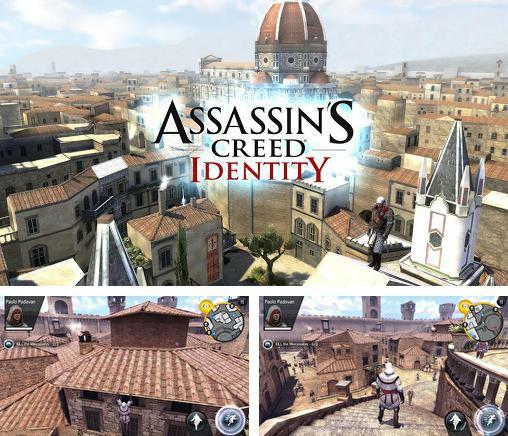 Assassin’s creed: Identity - another game in a well known series with amazing graphics and absorbing gameplay. 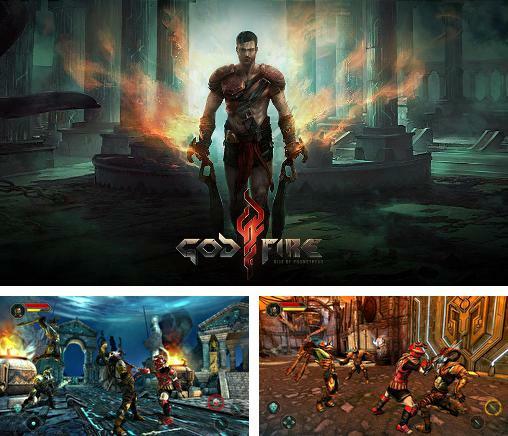 Godfire: Rise of Prometheus - an RPG action based on Greek legends. 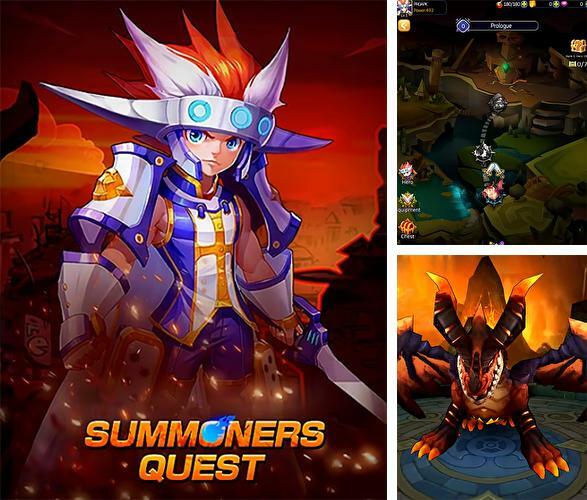 Summoners quest - explore a fantasy world, fight against monsters and strong bosses, gather loots and buy items of outfit. 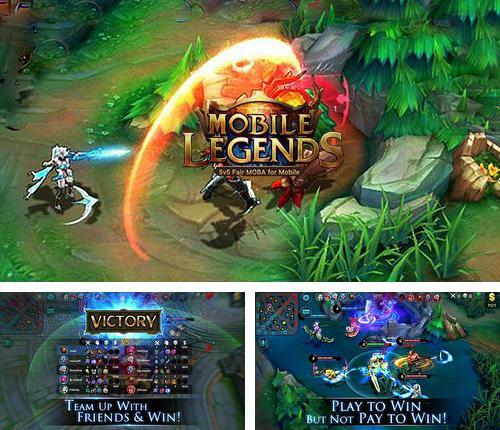 Mobile legends - select among numerous heroes and participate in dynamic battles taking place on beautiful maps. 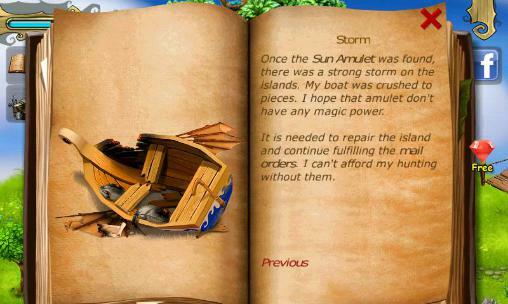 Defeat enemies with mighty skills. 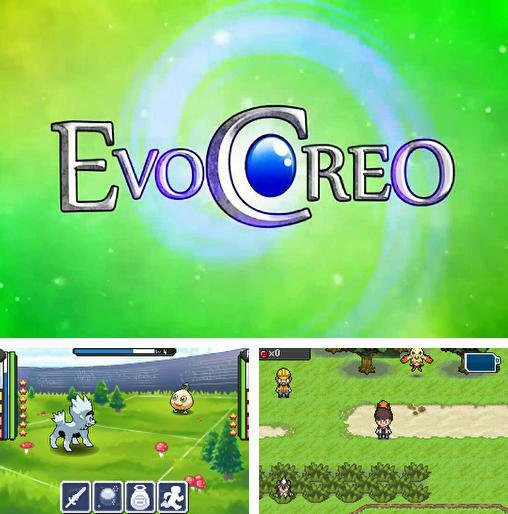 Evo creo - travel around a wide world where many different monsters and strange creatures live. 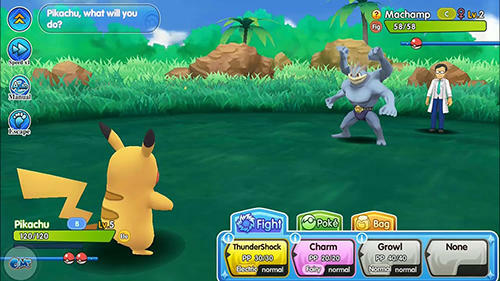 Defeat monsters and tame them, create your team. 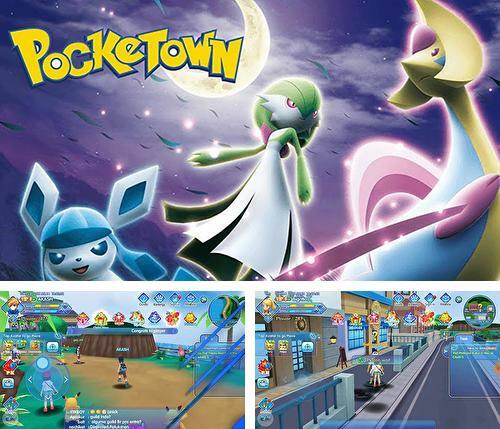 Pocketown - travel across different districts of a wonderful city. 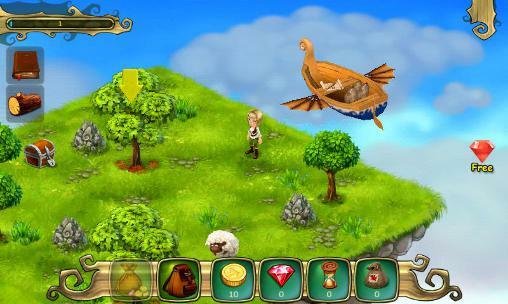 Find unusual pets and tame them. 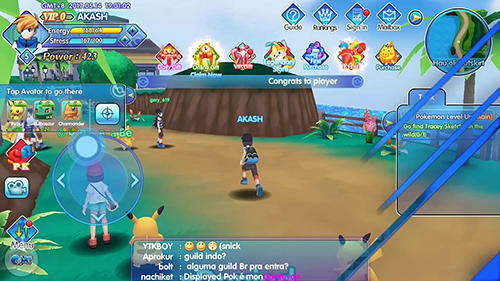 Try your pets in the battles. 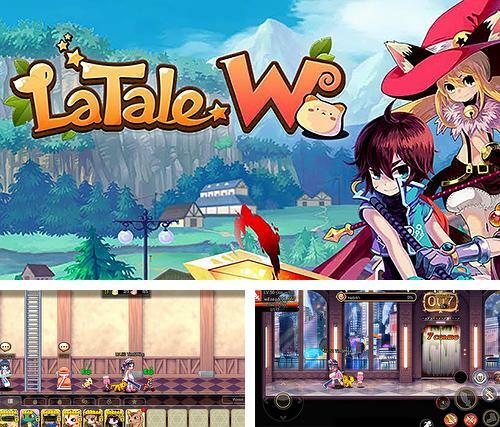 Latale W: Level up - take your hero through the fantasy locations inhabited by various monsters and animals. 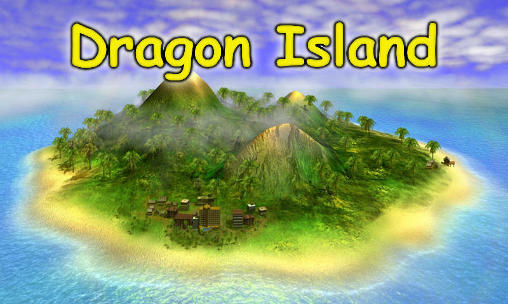 Defeat all enemies you meet on the way. 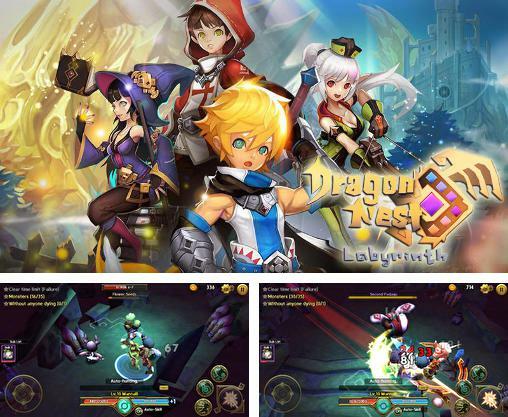 Dragon nest: Labyrinth - create a unique character and go searching for legendary treasure hidden in the gloomy dragon's dungeons. 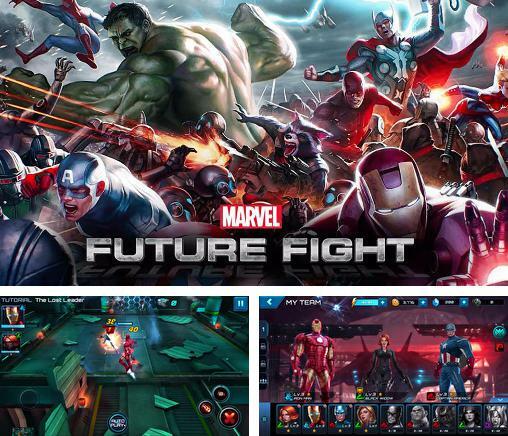 Marvel: Future fight - create your own team of famous superheroes and the greatest villains to save the universe. 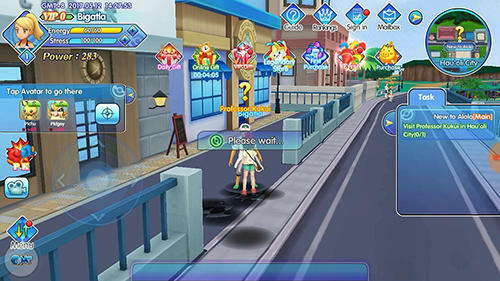 Fight many enemies in dynamic battles. 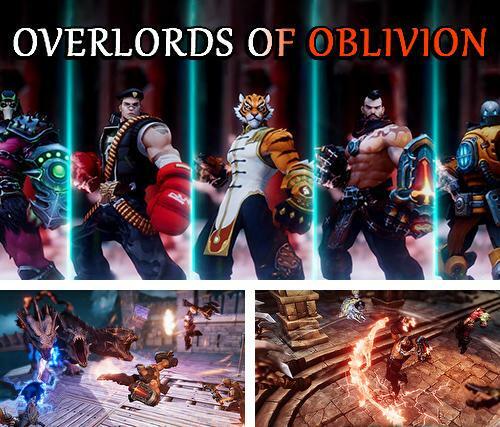 Overlords of oblivion - fight against monsters and other enemies threatening peaceful citizens. 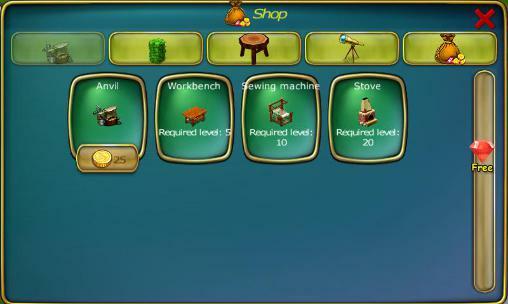 Apply unique combat skills in the battles.